I am by no means disrespectful to the majority of Syrians when I say that “elitism” is good, yet my argument simply implies that those who are not qualified should not rule, neither in Syria nor elsewhere. 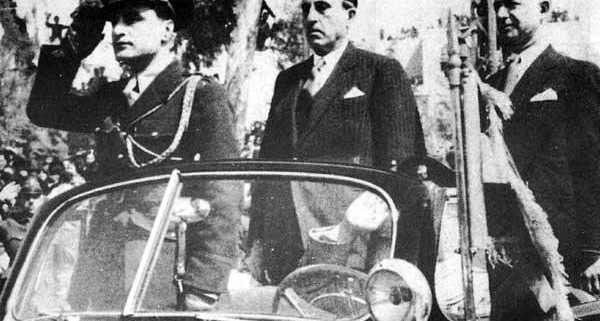 In general, those who ruled Syria in the 1950s were qualified. And likewise, in general, those who ruled from 1963 onward were not. It’s that simple. Democratic culture is not strong in Syria. It never was. I clarify that I do not imply an elite characterized by noble birth. That is a thing of the past. The elite I mention is an educated elite, defined by merit and not by class. The only dominating purpose of the “neo-elite” was to destroy everything the old-elite had achieved. They envied the old elite for having ruled Syria since the Ottoman era and for having been born into a life characterized by comfort. When the “elite” was in power in Syria, education was at its best, so was the economy, so was healthy parliamentary life, journalism and foreign relations. 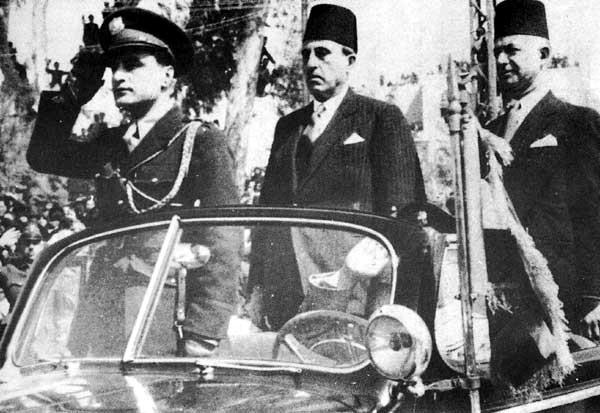 When the elite was in power, Syrians evacuated the Ottomans in 1918, the French in 1946 and ended the war of 1948 as the only Arab country to have occupied land allocated for Israel. 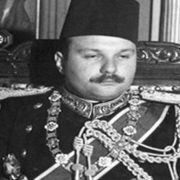 True, there were some wrongdoings by the elite but these wrongdoings have been inflated and exaggerated tremendously, first by Jamal Abdul Nasser in 1958-1961 and by the Baathists since 1963. There were some feudal mistakes but even the greatest landowners who were accused of hoarding the nation’s wealth do not come close to how the “socialists” hoarded Syria’s wealth since 1958. The old elite believed in Syria. When they were nationalized in 1961 and 1963, they were completely destroyed because all of their money had been invested in Syria. Without a shred of wisdom, the neo-elite attacked everything related to the old elite, dissolving parliament, closing down all newspapers and banning all political parties. Everybody associated with the old-elite was either arrested, nationalized, exiled, or retired from political life. Their only crime was they were “elitist” and had supported Syria’s break-up from the United Arab Republic (UAR) in 1961. Don’t blame them for having a grudge until today. Don’t blame them for turning sour whenever they are reminded of their nationalized property. A reader and friend in the US suggested that I replace the word “elite” with the Arabic word “nukhba.” While elite brings to mind only noble birth and aristocratic culture, nukhba implies merit not birth-right. 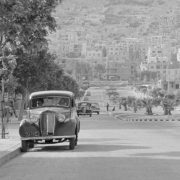 Yet for history, we should acknowledge that the Syrian elite of the 1950s was nationalistic, proud and very dedicated both to Syria and the Arab world. I am by no means disrespectful to the majority of Syrians when I say that yet I argue that those who are not qualified should not rule. In general, those who ruled in the 1950s were qualified. And likewise, in general, those who ruled from 1963 onward were not. It’s that simple. Democratic culture is not strong in Syria. It never was. Those who argue the opposite should not look at the men and women who were exposed to different ideas and cosmopolitan surroundings in Damascus, Aleppo, Latakia, Homs or those who are in the diaspora. 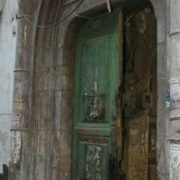 It is not the fault of the Syrian citizen, it is due to so many years of neglect, bad education and bad government. With high rates of unemployment and poverty, it is impossible to be politically mature at the mass level. That is why elite politics should prevail or should I say nukhba politics? Give the Syrians the pride and education they deserve and you will see them achieve wonders. At this stage they do not have that yet, and in desperation, they might (not necessarily will) make bad choices if a populist democracy is created such as voting for the Islamists thinking that salvation comes with political Islam. Bringing the Islamists to power is even worse than the socialists and “populists” who ruled for 42-years. Yet I hold by my views on the following. 1. The elite of the 1950s was good and constructive. 2. That the masses today are not politically mature due to government policies for decades. 3. An Islamic choice for Syria would be a nightmare for everybody. 4. A nukhba should rule Syria if Syria were to democratize yet this democratization should be nukhbawiyya and not populist. If all of this means that I am “arrogant”, then so be it. I am an arrogant Syrian.